The beauty of solo travel in the Serengeti is having the option to be with other travellers, or to enjoy this vast wilderness on your own private game drives. The best option for solo travellers to the Serengeti in terms of getting to meet other travellers and have a value-for-money trip, is to join a safari tour – an all-inclusive package holiday that covers transport, a guide, lodging, park fees, activities and meals. It’s a hassle-free way to travel, and you’ll have the safety and security of travelling in a group. 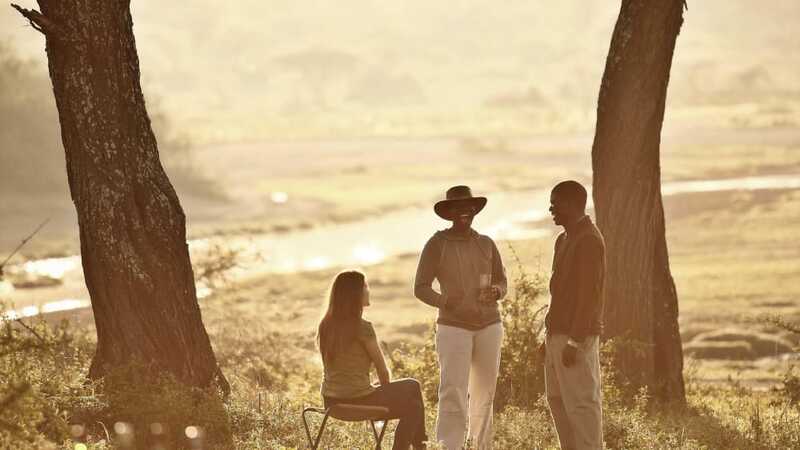 Independent travellers can hire a car and a drive from Arusha and Mwanza and stay in a camp inside the park, joining up with fellow travellers on game drives from your lodge or camp, or travelling in their own vehicle. Another option is booking a stay at one of the many all-inclusive lodges across the park’s regions, and doing a fly-in safari: take a small charter plane to the closest airstrip servicing your lodge, and start your first game drive as you’re picked up from the runway in the lodge’s safari vehicle. Many lodges include twice daily game drives as part of an all-inclusive package, as well as other activities such as nature walks and Maasai cultural visits where you’ll be able to join other guests.